This year, the walk will again be held at Stinson Park, which provides ample space for families to spread out to set up tents and to also accommodate booths from community agencies who come to speak with families. Entertainment at the walk is sure bring fun for all ages! Participants will have the opportunity to enjoy face painters and clowns, a photo booth, a DJ and a stage where kids can get up to dance, bocce ball, a TOPPSoccer program, mascots from various sports teams and universities and a mini baseball clinic for kids put on by two local high school baseball teams. L’ara and Anne hope to raise $110,000 to support local programs offered by the Down Syndrome Alliance of the Midlands including: family outreach, support groups for mothers and grandparents, connection events for families, NDSS on the Hill and conference stipends for families. 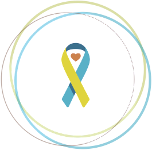 In addition, funds raised support a monthly education series, which brings in speakers from across the country to present important information to self-advocates and families. 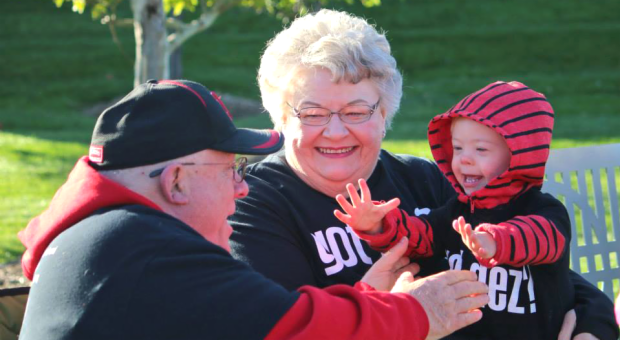 To be a part of the 2015 Omaha Buddy Walk® you can register at http://www.ds-stride.org/omahabuddywalk. To learn more about the Down Syndrome Alliance of the Midlands, please visit: http://www.dsamidlands.org/.